Why not try to catch your supper? You can fish for bass, mackerel, pollack and other species from the pier/nearby rocks and where the estuary flows out to sea. 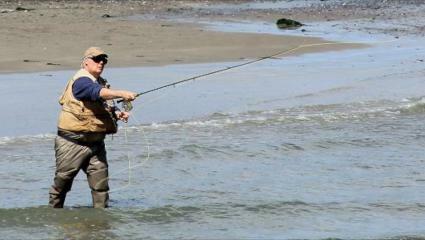 Alternatively, there is mullet fishing in the estuary and lagoon where the water meets the village.